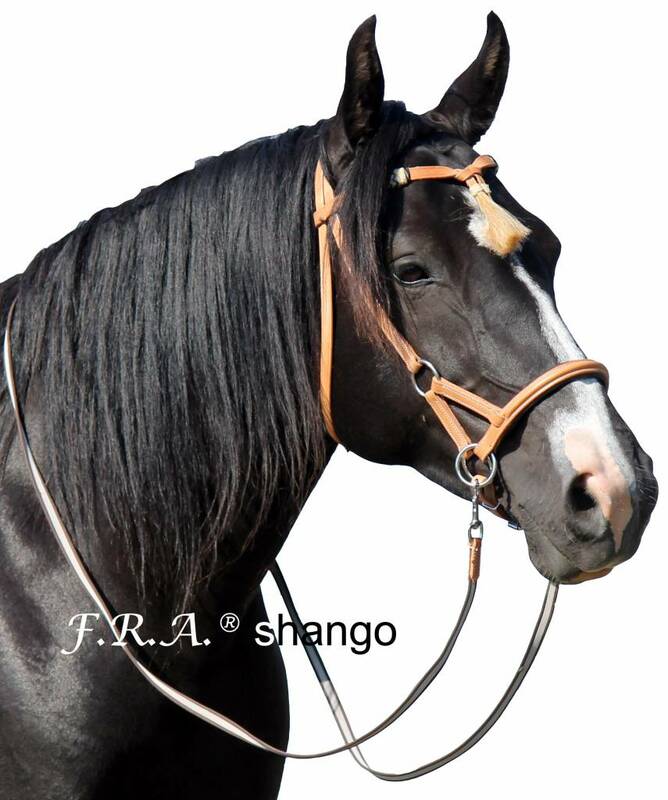 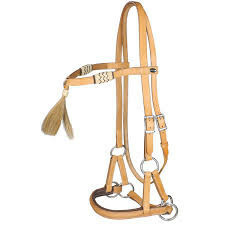 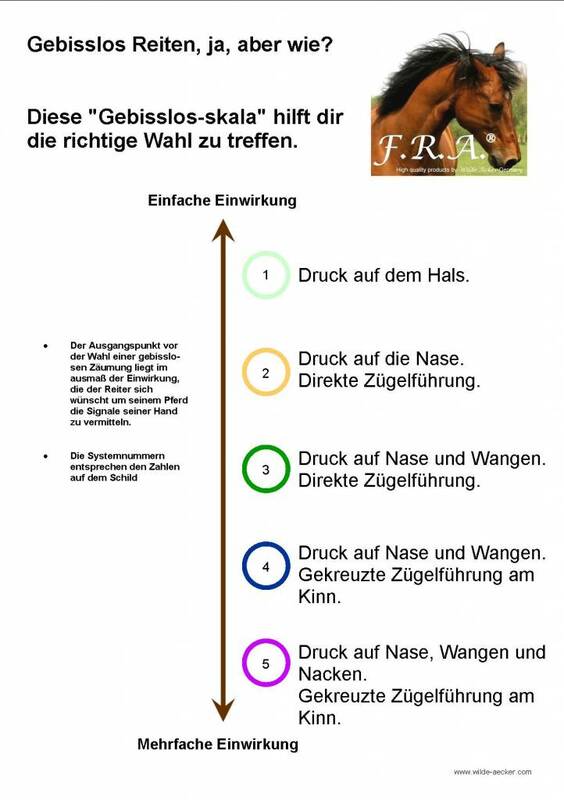 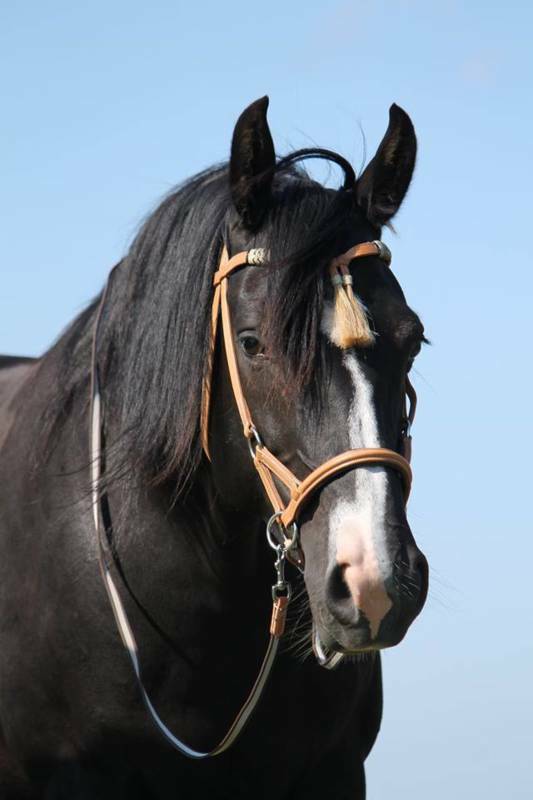 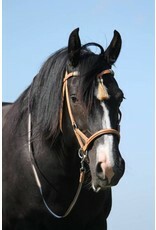 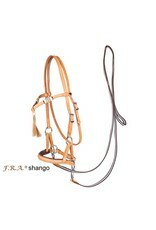 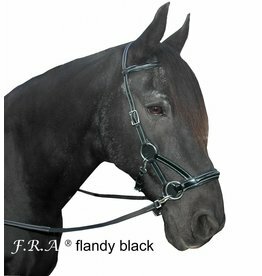 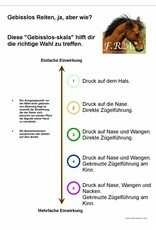 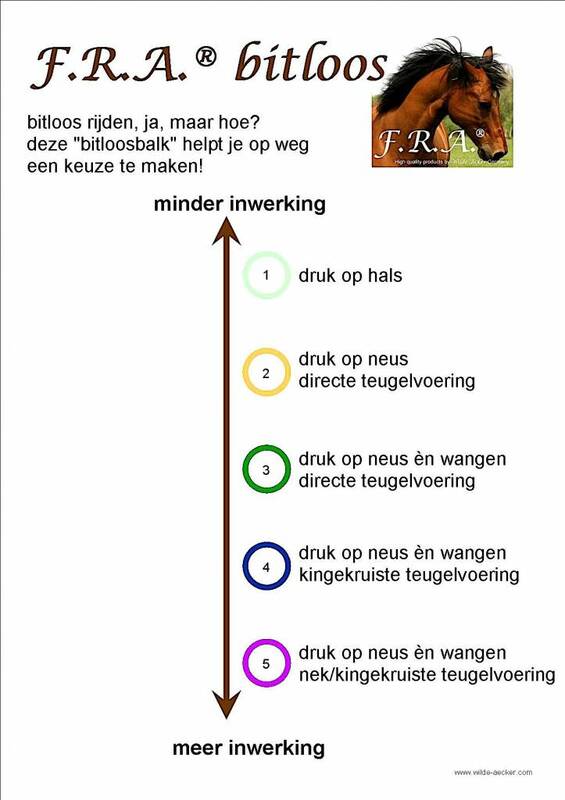 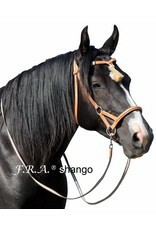 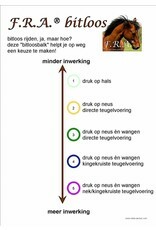 The FRA Shango is a Side Pull bridle from the bitless system 3 of the FRA bitless diagram. 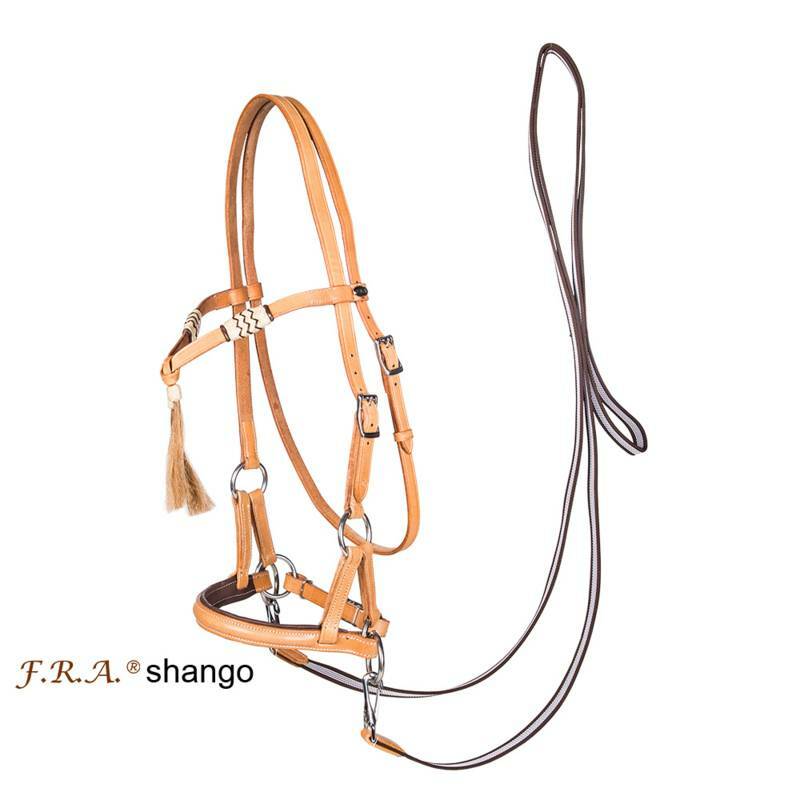 The bitless bridle Shango is in western style in natural buffalo leather. 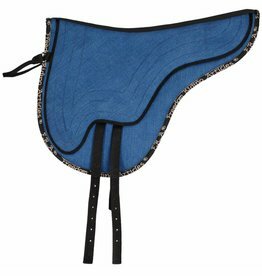 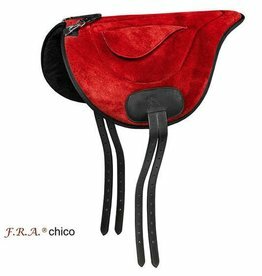 Equipped with a soft, padded noseband and a luxurious browband with a brush in the middle. 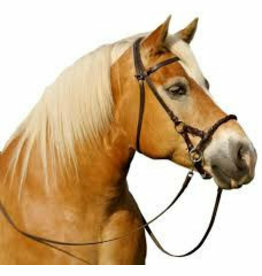 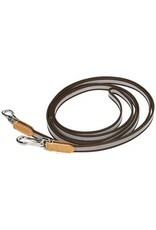 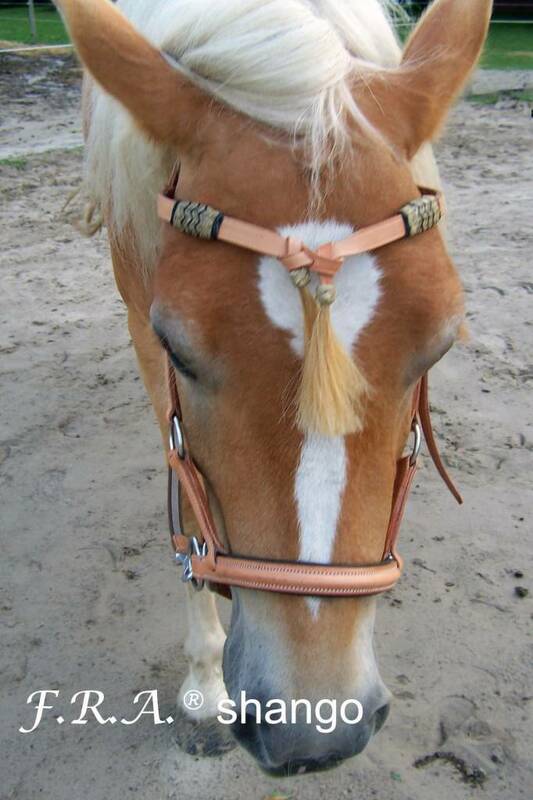 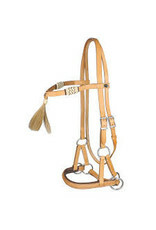 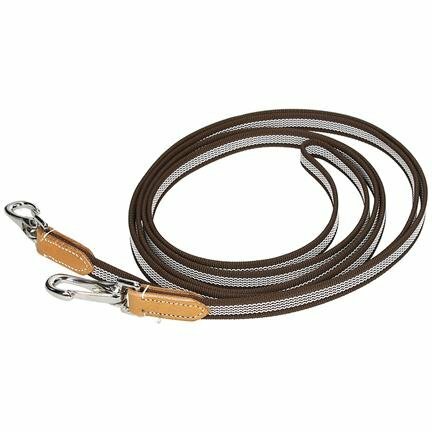 This Side Pull bridle has a direct rein contact and comes with anti-slip rein with hooks.